Six top level researchers and AIDS experts were among the 298 people killed in the Malaysian Airline which was downed probably by a missile fired by separatists in eastern Ukraine. This news was confirmed by the International AIDS Society. Among the victims was the former president of the society. All the members were flying to Melbourne to attend the annual week long conference which will begin on Sunday. The demise of the six top researchers has been dubbed as a serious blow to AIDS research but the Society vowed to continue their work undeterred. According to incoming International Aids Society President Chris Beyer, the society will desire to honor their fallen comrades and associates. This year’s conference also had a very apt theme ‘stepping up the pace’ in the crusade against the deadly scourge of the 21st century. The crash has brought into focus the insurgency in Ukraine where pro Russian militias are waging a war against the pro west Government of Ukraine. 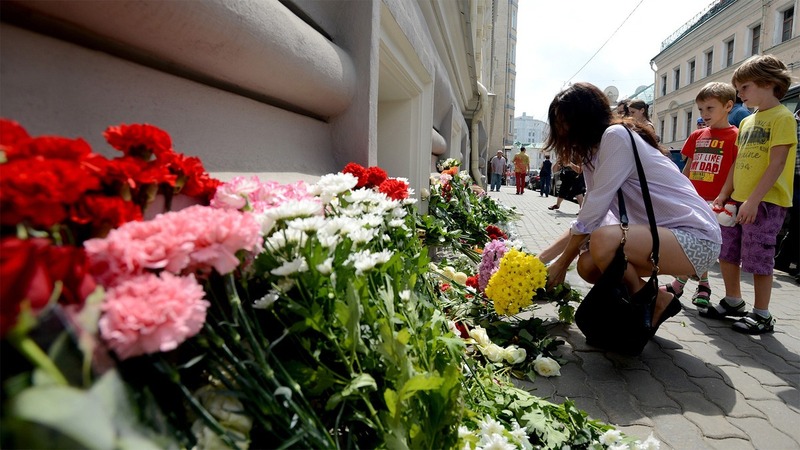 The rebels had earlier shot down an Ukrainian military plane in June killing all 49 people on board.